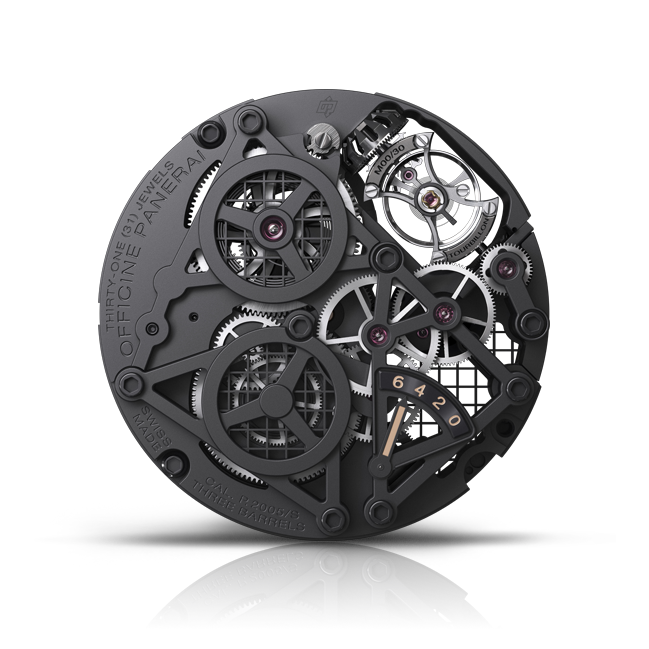 With over 15 years experience, my Passion for watchmaking comes from acute attention to detail and mechanical perfection. I have always been intrigued with complex mechanical engineering and enjoyed the challenge of servicing the masterpieces. Whilst in the industry I have been fortunate enough not only to work side by side but also be trained by some of the best horologist's in the world. These trainers, companies, manufacturers, colleagues, and family have giving me the opportunity to be the best I can be and I am much appreciative of that. I am a certified watchmaker from the headquaters of Omega, Longines, Brequet, Panerai, IWC and Breitling. At Horologist we uphold the high quality workmanship and service standards set by the manufacturers. 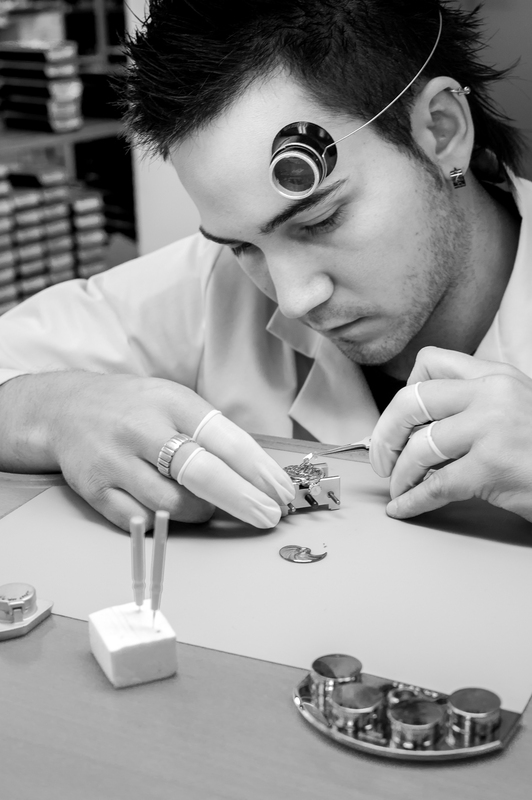 We treat every watch as our own and you can entrust your watch is in good hands.